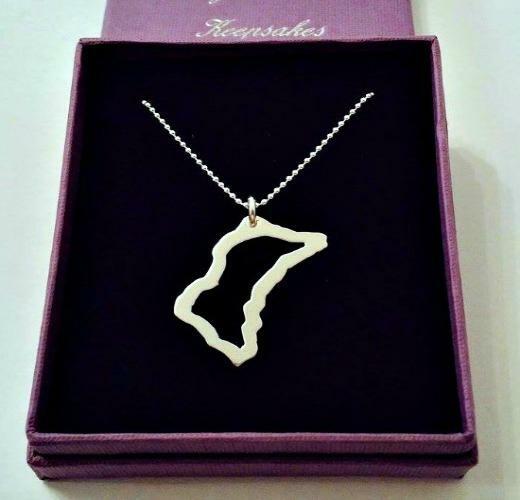 Necklace featuring a handcut Isle of Man TT Course outline. 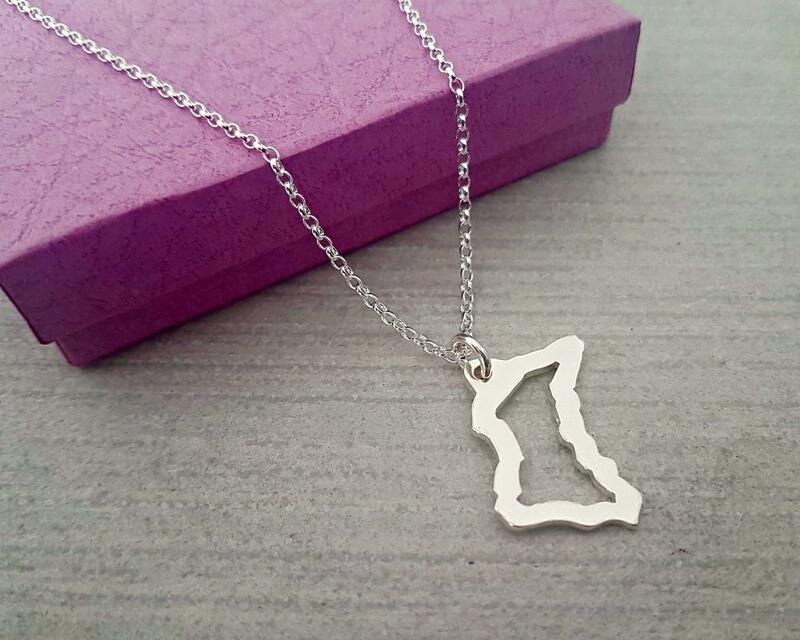 The Course pendant is available in 3 sizes. Available with or without a chain. Dimensions - small pendant 19mm x 12mm, medium pendant 22mm x 15mm, large pendant 27mm x 18mm. 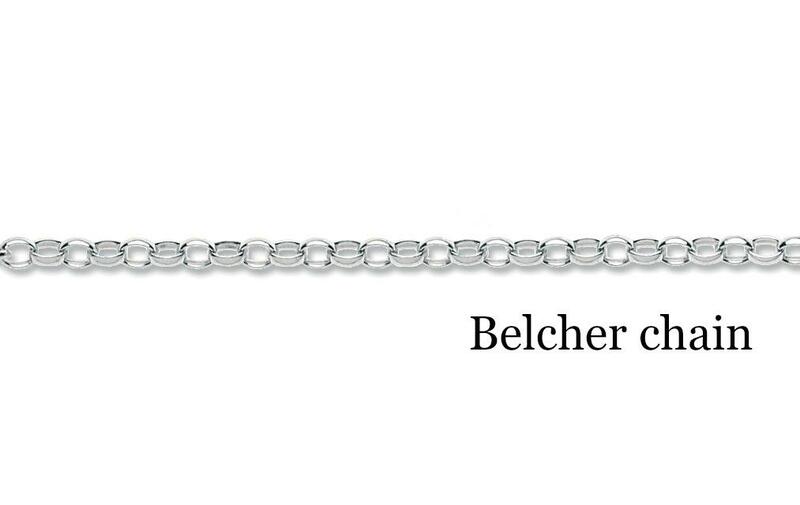 Chain - belcher chain (link size 3mm x 2.5mm). 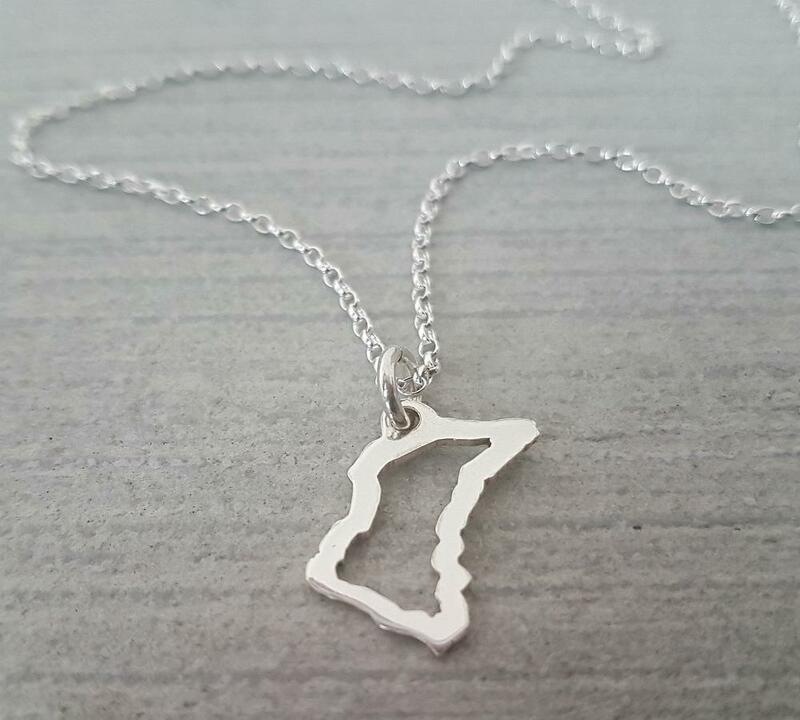 The TT Course charm is hand crafted.....cut, sanded, filed and polished completely by hand. Orders are usually ready to be dispatched within 10 working days.